Kendrick Lamar Wins Pulitzer Prize for Damn. 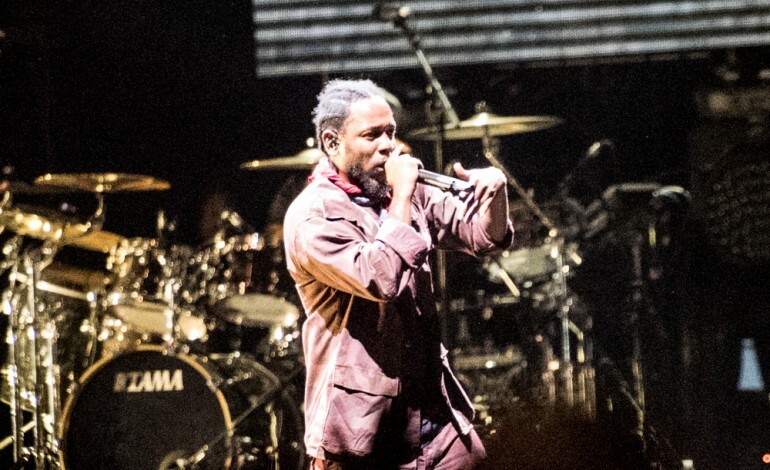 Lamar is the first hip-hop artist to win the award, which typically goes to jazz and classical artists, and this marks yet another career highlight for him. It is a testament to the attention to detail and artistic vision Lamar had when he put the record together, creating yet another timeless masterpiece. DAMN. was a smashing success last year, winning multiple Grammy awards and propelling Lamar even further into the musical stratosphere. He recently announced a massive summer tour as well as curated the soundtrack to the groundbreaking Black Panther movie. Lamar recently made a surprise appearance at the Coachella festival performing a couple of songs with SZA, and with Vince Staples. You can check out the full list of Pulitzer Winners here.